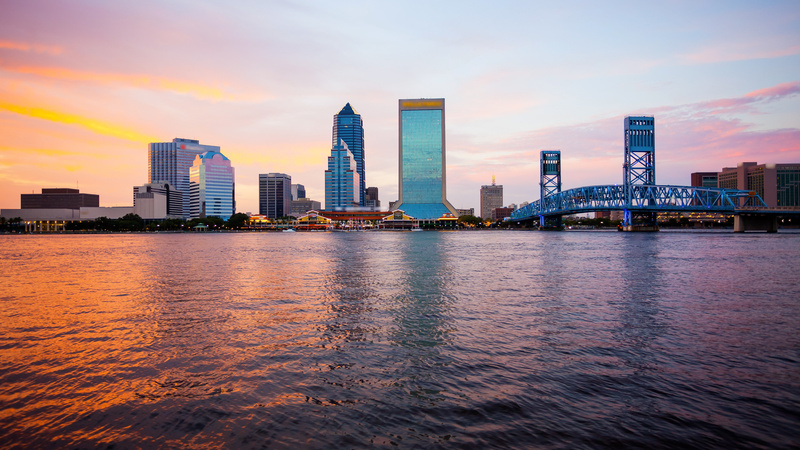 Although Downtown Jacksonville is a business hub, there are also great places to live within the area. Downtown Jacksonville boast condominiums and upscale apartments, as well as historic homes. Located just southwest on the St. Johns Riverbank is Five Points (commonly known as the Riverside area). Just south of Downtown is the historic neighborhood of San Marco. Both neighborhoods are known for their cuisine and beautiful city views, as well as their close proximity to Downtown and historic homes.